From 8pm – 9pm there will be a discussion on WI resolutions. 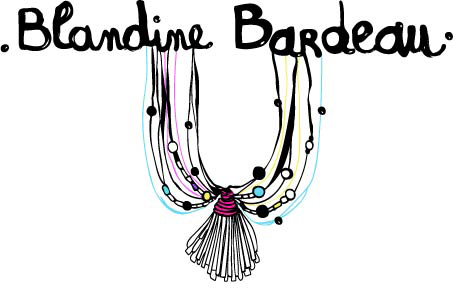 Then from 9pm – 10pm join us for a creative card-making workshop with multi-talanted French fashion designer and illustrator, Blandine Bardeau. With a focus on using recycled materials we are asking all those attending to please bring along with them a selection of items including……..